Welcome to the 116th Congress! Despite a challenging outlook for the FY 2020 budget and appropriations process, the 116th Congress brings opportunity to introduce CDFIs to newly elected Members of Congress and new leadership on key committees. 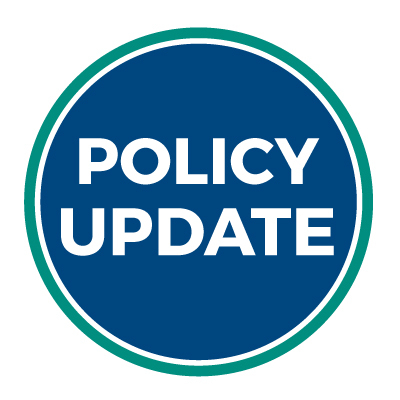 In both the House and Senate, new leadership and members resulted in changes in the composition of committees of jurisdiction over issues impacting the CDFI industry, in particular CDFI Fund appropriations and the New Markets Tax Credit program. More than three weeks after the hotly contested 2018 midterm elections, the 116th Congress, its leadership, and committee membership are starting to take shape and one thing is quite clear: the House and Senate will look quite different in January 2019. There are only a few weeks left until August and while many of us may be heading for vacation, it is important to remember that August is a crucial month for advocacy. On July 13, the House Appropriations Committee approved the Financial Services and General Government (FSGG) fiscal year (FY) 2018 Appropriations bill. The bill reduces the CDFI Fund’s budget from FY17 funding level of $248 million to $190 million, a decrease of 23 percent. The bill continues the CDFI Bond Guarantee Program (BGP) with $500 million in guarantee authority.